Welcome to Pinewood Homes, set in superb Devon countryside in Rousdon, close to the Dorset border and only 3 miles from the resorts of Lyme Regis and Seaton. 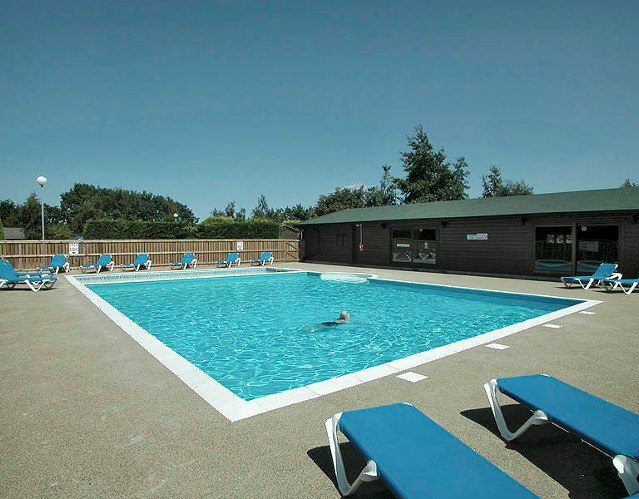 Pinewood Holiday Homes is a small, family run park located in a secluded garden setting. 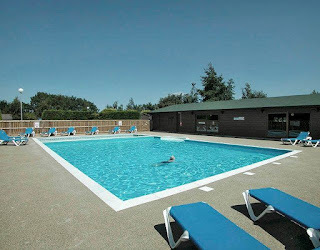 If you are looking for peace & tranquillity then Pinewood is perfect for you, as there are no shops, bars or restaurants, just our luxurious, heated indoor swimming pool, which is open every day of the year, including Christmas Day! We have 24 Finnish pine lodges which are beautifully clean and spaced out, most with veranda's & outside seating which can be enjoyed any time of the year. All our lodges are double glazed and heated, making them snug & cosy even in the winter. You can choose the length of your stay; as well as the traditional week or fortnight, you can enjoy Pinewood for short breaks, which are up to 4 nights & start on any day (subject to availability!). There are seven types of accommodation to choose from; each are fully equipped with no hidden extras. 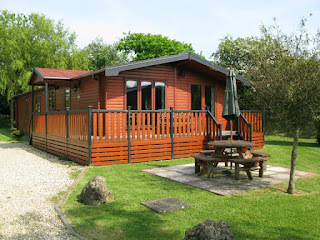 All lodges have TV with freeview & DVD player, microwave, electricity and/or gas, linen and heating. There is a lodge to suit everyone's taste & budget, plus we have a range of other treats that will make your stay extra special too!! For those of you who haven't got a week or two to spare, then we also do short breaks; a short break can be up to 4 nights, & subject to availability can start on any day! Rousdon is a short drive from Lyme Regis making it a perfect base for touring. Being on the Devon/Dorset border means that the best of both counties are within easy reach. To the east, in Devon, is the delightful fishing village of Beer and the elegant seaside towns of Sidmouth and Budleigh Salterton. To the west is Dorset, almost wholly designated an Area of Outstanding Natural Beauty.